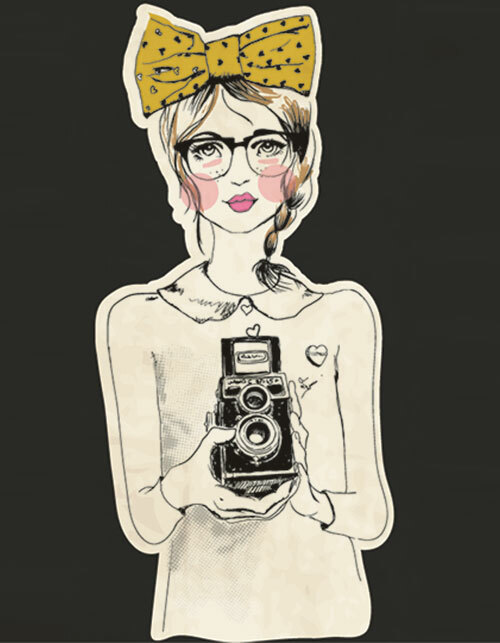 “Life is too short to have boring hair” – Truer words were never spoken! If you haven’t bothered to change your haircut for a while now then ladies, it’s time! The same old haircut and hair style can definitely get boring to look at. To add an oomph factor to your hair, you need to keep making small changes, so you don’t lose interest in your hair. There are several ways in which you can spruce up your hair game. All you need is smart styling tricks and ideas and you’ll have an all-new look ready to steal attention. 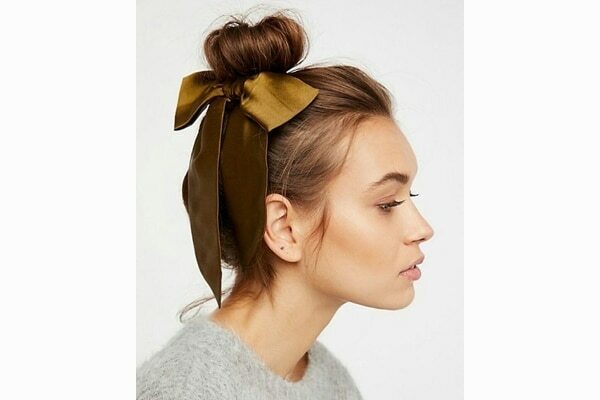 A neat middle height ponytail is the usual for most of us. 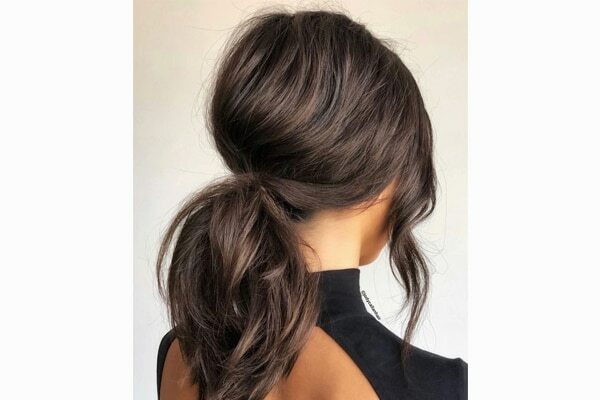 However, if you want to break away from the monotony, then ditch the regular style by changing the placement of your ponytail and wearing it low, at the nape of your neck. Who doesn’t like voluminous locks? While it’s a distant dream for most of us, here’s an easy-peasy trick to add volume to your hair. If you wear your hair parted to one side every day, then simply switch sides. There, you’ve achieved volume in a jiffy! This wonderful trick will help you keep flyaways at bay. If you plan on wearing an easy-breezy top-knot all day, then just before styling your hair, prep your locks with leave-in conditioner for an all-day hair mask that’ll control flyaways too. Did you know? 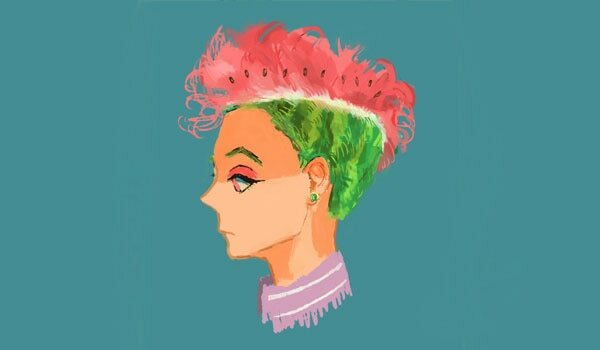 There’s a hairstyle which will not take you more than 10 seconds. 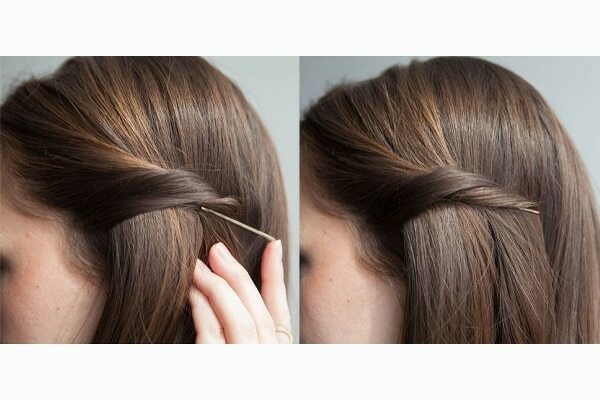 Instead of wearing your hair down, take a section of hair from one side of your head, twist it, and pin it back. Just perfect for those rushed mornings, right? 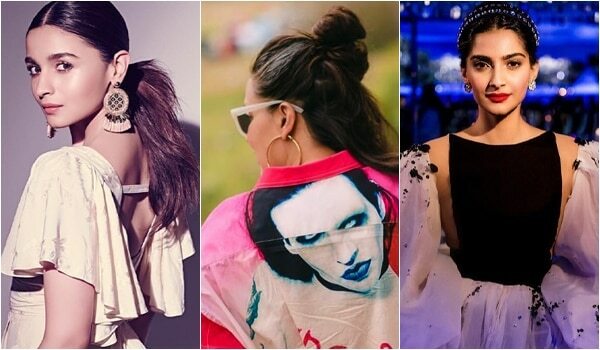 Ponytails are not just for your workout sesh! To make yours party-ready, tease hair at the crown before pulling it back and wrap a strand of hair around the base to hide the elastic. And you’ve achieved a super cool, voluminous hairstyle!